This is a half-day training course on lawnmowers. People who will be operating lawnmowers as part of their job. Know how to sharpen and change the blade where applicable. 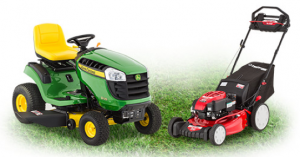 Select the correct type of mower for the job in hand.